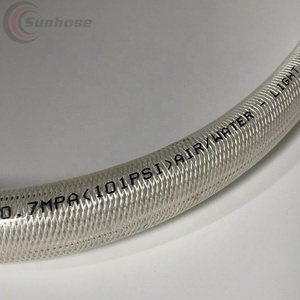 2 YRS Shijiazhuang JiangQian Trade Co., Ltd.
TPU layflat hose The TPU layflat hose, it is our running item. 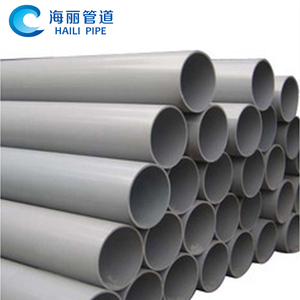 With the characteristic of easy rolling,aging resistance. 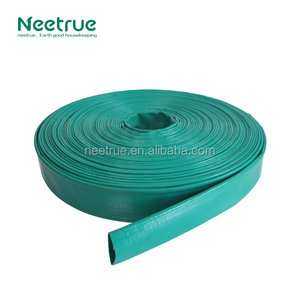 It can be Used in fire fighting,irrigation field. Fire Equipment Water Pumps Firefighter Supply &gt;&gt;&gt; Performance Characteristics Pressure stabilization Anti-impact Stable flow for fire-fighting Full-automatic control Complete function Complete interface &gt;&gt;&gt; Applications Fire-fighting hydrants and sprinklers in high buildings Water supply for life and fire-fighting systems Pumps for all industries Fire-fighting water supply in deluge systems &gt;&gt;&gt; Product Show Fire Equipment Water Pumps Firefighter Supply &gt;&gt;&gt; Pressure Water Tank Modle Parameters Diameter (mm) Pressure (MPa) Total Volume (L) Effective Volume (L) Height (mm) 400 0.6 1.0 1.6 130 50 1463 600 340 120 1720 800 800 260 2231 1000 1400 450 2371 1200 2300 900 2741 1400 3400 1300 2971 1600 5000 2000 3371 1800 6723 2300 3400 2000 8500 2800 3454 2200 9000 3500 / &gt;&gt;&gt; Structural Drawing 1. Pneumatic Tank 2. Electric Contact Pressure Gage 3. 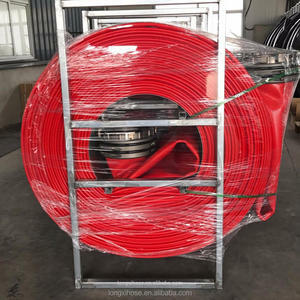 Flexible Hose 4. Adjustable Valve 5. Noise Elimination Anti-Counterflow Valve 6. Pressure Compensated Pump 7. Base 8. Safety Valve 1. Pressure Gage 2. Pneumatic Tank 3. Electric Contact Pressure Gage 4. Outlet Pipe 5. Pressure Compensated Pump 6. Safety Valve 7. Adjustable Valve 8. Anti-Counterflow Valve 9. Base 10. Core Fire Pump &gt;&gt;&gt; Electric Water Pump With Pressure Tank, Control Panel Fire-fighting Pneumatic Water Supply Equipment (Pressure Tank) Fire-fighting Pneumatic Water Supply Equipment (Pressure Tank) Non-negative Pressure Steady Flow Water Supply Equipment Frequency Conversion Constant Pressure Water Supply Equipment (Pressure Tank) Fully Automatic Frequency Conversion Constant Pressure Water Supply Equipment (Pressure Tank) Fire Equipment Water Pumps Firefighter Supply &equiv;&equiv; Other Pumps You May Be Interested In &equiv;&equiv; About Kaiyuan Pump Shanghai Kaiyuan provides submersible water pump, sewage pump, fire-fighting water pump, multi-stage vertical (horizontal) water pump, diesel engine water pump, water supply equipment and other pumps. Here we have modern production base of 20000 square meters, and 1500 square meters of office, professional R&D institution and technology team, which makes us a world-class Here all Kaiyuan machines are designed, produced, assembled and tested according to the ISO9001:2008. &equiv;&equiv; Kaiyuan Factory &equiv;&equiv; Production Flow &equiv;&equiv; Kaiyuan Certification &equiv;&equiv; IF You Need More Detailes Information About Kaiyuan Pumps And Price List. Please Kindly Email Us, We Will Reply You As Soon As Possible! Centrifugal fresh water pump 11kw IS \ I SR type single-stage end-suction centrifugal pump is designed according to the capability and size stipulated in the international Standard ISO2858, it is composed of pump body, pump cover, impeller, shaft, ring seal, sleeve and suspended bearing units, etc. Pump is for water or liquid similar to water, with high temperature mechanical seal it also could be used to transfer hot water. The water pump is simple, reliable, small, light, and with good anti-cavitation performance, little power consumption and easy to maintain. Suspension bearing components supporting the pump rotor part, rolling bearing by pump radial force and axial force. 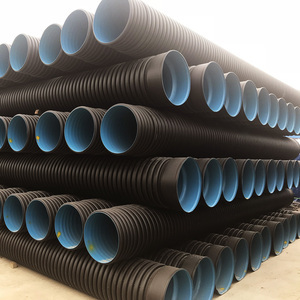 Bush and between shaft must have type O ring, in order to prevent along with surface intake or leakage. Q1:Are you manufacturer or trading company9 Our company are professional producer for pumps,and export pumps by ourselves. The enterprise has one group of high quality technical and management talent working in Design, R & D, Production, Sales and Services. The products are widely used in mining, power, metallurgy, coal, dreading, building material and other Industrial lines to pump concentrate, tailings, sludge and other abrasive, high density slurries. We are confident that we can offer customers satisfying products and services with our continuous efforts in product research and improvement. But we believe our quality and guess he need more time to test the quality and market. Then we informed our factory and started to produce all his requested inline water booster pump. He told us he will continue to cooperate with us as long as his another new project settled. Alibaba.com offers 2,873 fresh water supply products. About 8% of these are pumps, 7% are water treatment, and 1% are plastic tubes. 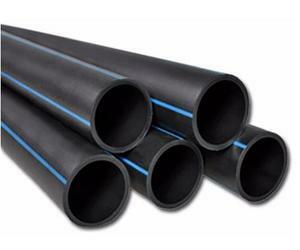 A wide variety of fresh water supply options are available to you, such as pe, pvc, and pp. You can also choose from ce, cb, and ce / eu. As well as from reverse osmosis, activated carbon, and ionizer. And whether fresh water supply is free samples, or paid samples. There are 2,873 fresh water supply suppliers, mainly located in Asia. The top supplying country is China (Mainland), which supply 100% of fresh water supply respectively. 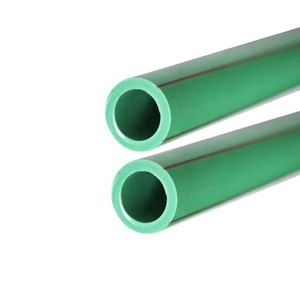 Fresh water supply products are most popular in Domestic Market, North America, and Eastern Asia. You can ensure product safety by selecting from certified suppliers, including 2,699 with ISO9001, 1,227 with ISO14001, and 300 with Other certification.